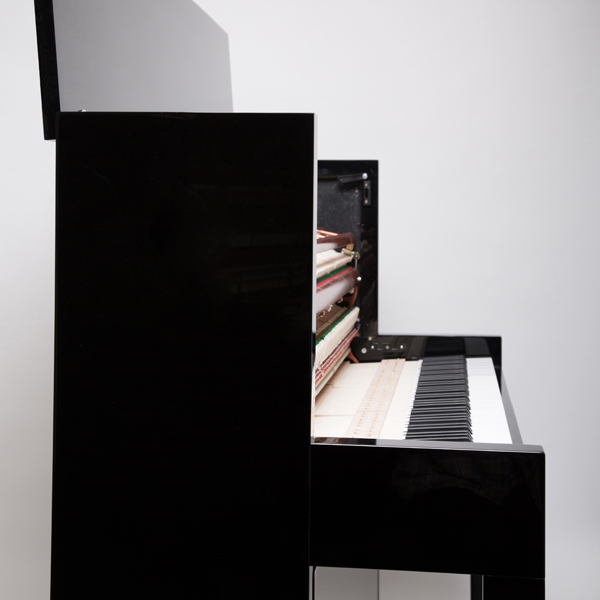 We have a range of high quality upright pianos available for short or long term rental. Contact us now so we can help you find the perfect piano for you. Brand new award-winning Feurich model 122 uprights, from £60 per month. 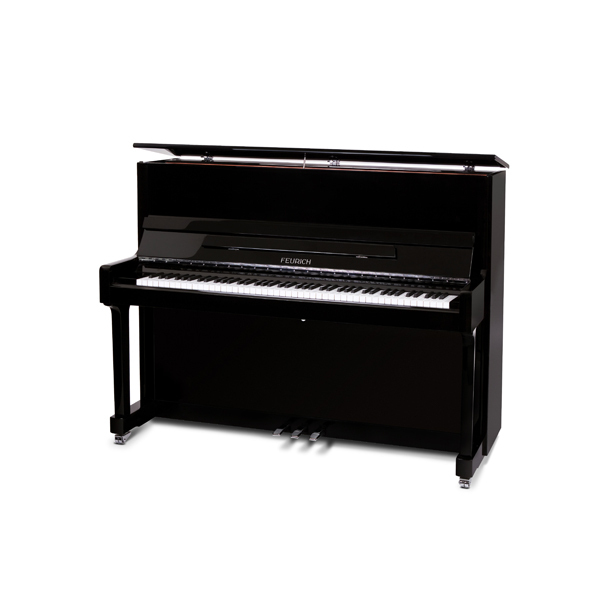 Also available is the stunning new Feurich model 115 upright for only £49/month brand new. With our option to buy, offering you half your rental payments back for up to two years you can’t lose out.